Todd sold me a couple buildings and I would use him in a heartbeat. He REALLY knows the market and that is invaluable. Total professional and great follow through. I would use him for buying or selling again for sure. 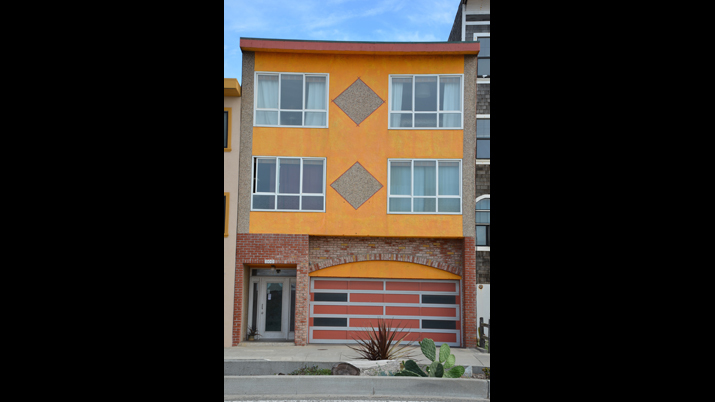 2442 Great Highway is a well maintained residential income property located across the street from Ocean Beach in San Francisco’s Outer Parkside neighborhood. Featuring 4 units (all 2-bedroom, 1 bath), 4-car garage parking, and rear garden, this property makes a fabulous investment and/or home. In fact, Unit 3 will be delivered vacant at close of escrow. With sweeping Ocean, beach, and Marin Headlands views from the front units and a peaceful City outlook from the rear, the location of 2442 Great Highway is peaceful and serene. Utilities are underground to enhance views. Plus, how about that Ocean Beach lifestyle? This is a surfer or beach-lover’s paradise yet convenient to both freeways and public transit.